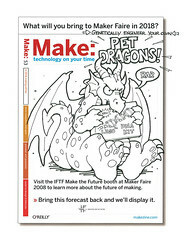 We are pleased to present our map of the Future of Making! This is our first Creative Commons–licensed map and we plan to share and distribute it at Maker Faire this weekend. 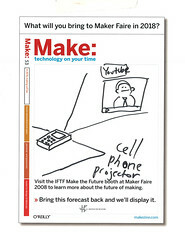 We're excited to use it as a way to tie the innovation and general awesomeness of Maker Faire to our research on the future of making. Click here to get to the map.